Over the last century, women have achieved a lot. They have gotten out of the house, created a career, accumulated wealth on their own (as opposed to inheriting it), climbed up the corporate ladder, and gained political power. On the other hand, when it comes to money, many women are living either in denial, complete unconsciousness, or painful self-doubt. The financial crisis has broken all the rules about money, and the world is looking to women for leadership. But before we can bring change to this arena, we need to get a handle on our relationship with money. Financial Independence for Women is about waking up, taking action, and moving forward. 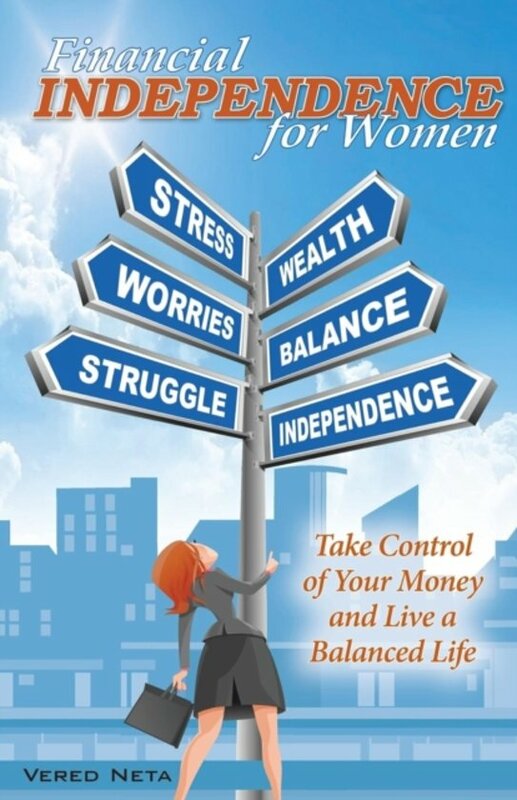 In Financial Independence for Women, leading success trainer Vered Neta presents a step-by-step guide to taking control of your money in just six weeks. By discovering the obstacles that keep us from financial success and how to break through them, we can reach financial independence and become role models for ourselves, our daughters, and our world. Naam op eerste pagina.Koop je vanuit Belgie, dan zijn de verzendkosten helaas voor de koper ivm de hogere kosten van verzenden naar een ander land.